The one-of-a-kind Broken Hill Outback Resort offers a true-blue travel experience you’ll find nowhere else in the heart of the extraordinary frontier landscape of Outback NSW, located in a stunning heritage building and boasting a unique combination of rugged nature and comfort. 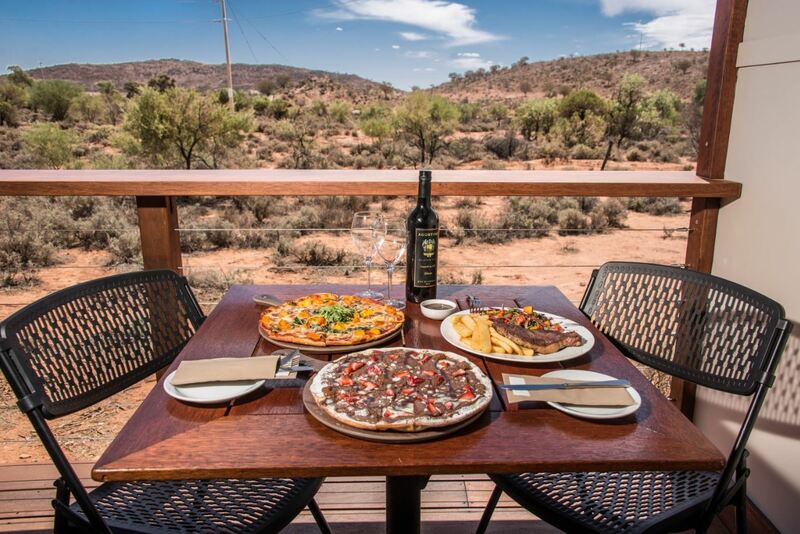 The Broken Hill Outback Resort is designed for anyone seeking quality accommodation in Broken Hill, with a range of facilities to suit the needs of a wide range of guests: from the walkabout adventurer to the lover of the finer things in life. 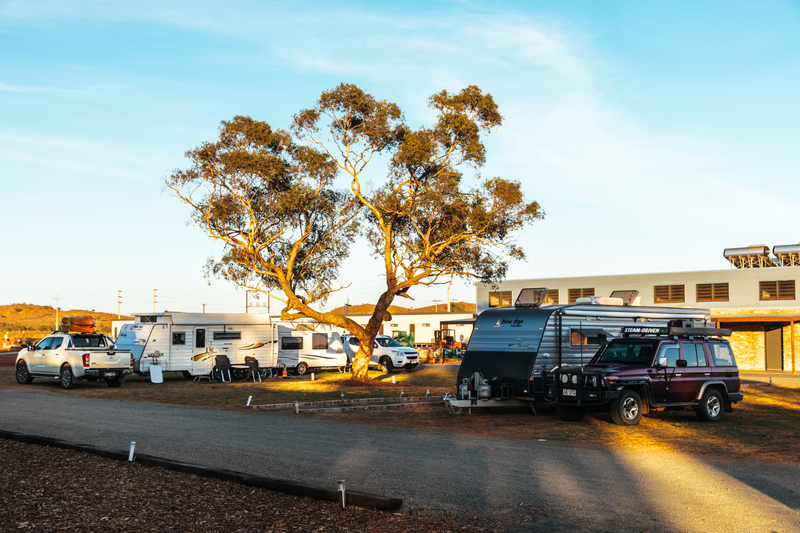 Our facilities include brand-new, beautifully-appointed self-contained Deluxe Cabins, as well as caravan and camping sites (powered & unpowered) with a high-spec amenities block and a camp kitchen. 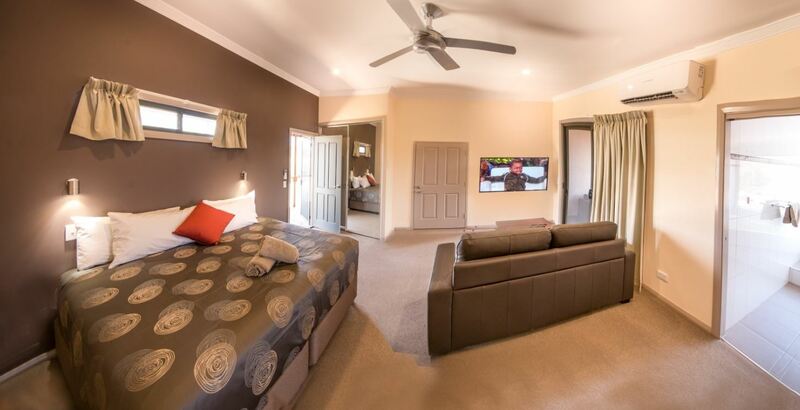 Our Broken Hill caravan park and resort is family and fur-friendly, so that you and your loved ones can enjoy making lasting memories together. 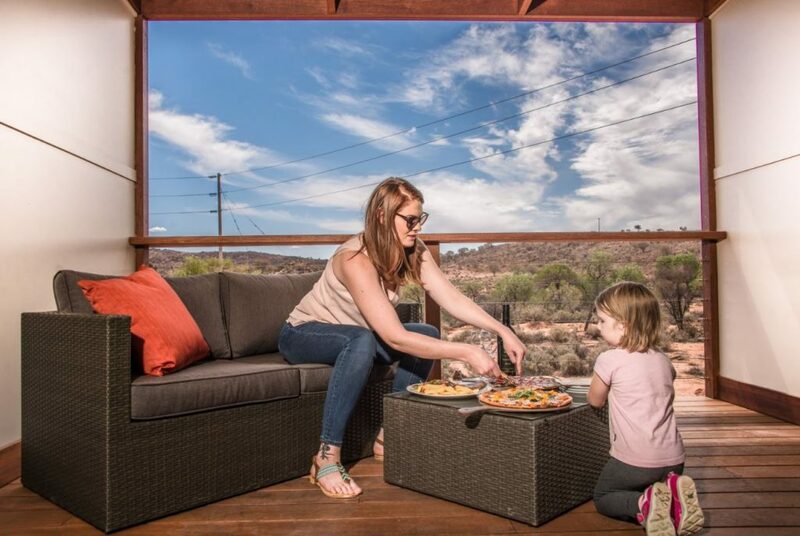 Surrounded by breathtaking views of the Barrier ranges, our guests will experience the vastness of the Outback, with its serenity and quintessentially Australian rugged landscapes: it’s like nowhere else on Earth. 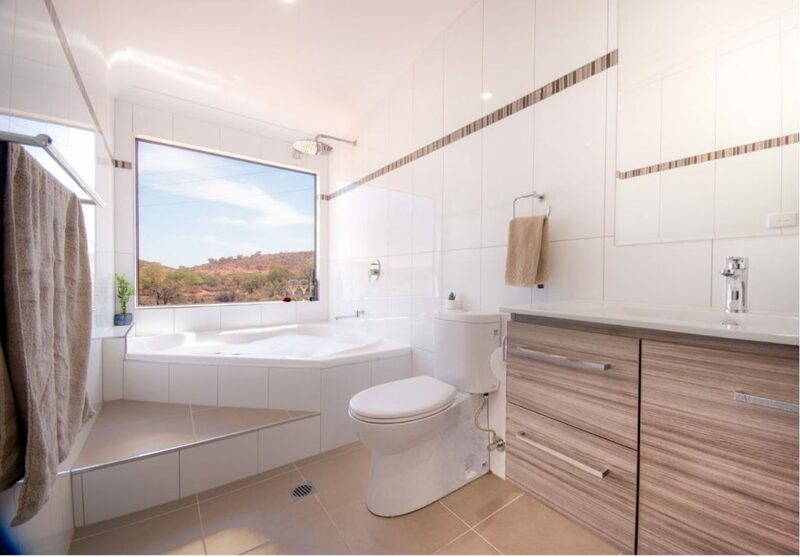 Unlike those who traversed this land in the past, you’ll be able to enjoy the unique, inspiring landscapes of the Outback while enjoying all the comforts of our Broken Hill accommodation. The heart of our Resort is a stunning heritage attraction in its own right, with a rich history of friends met and stories shared. 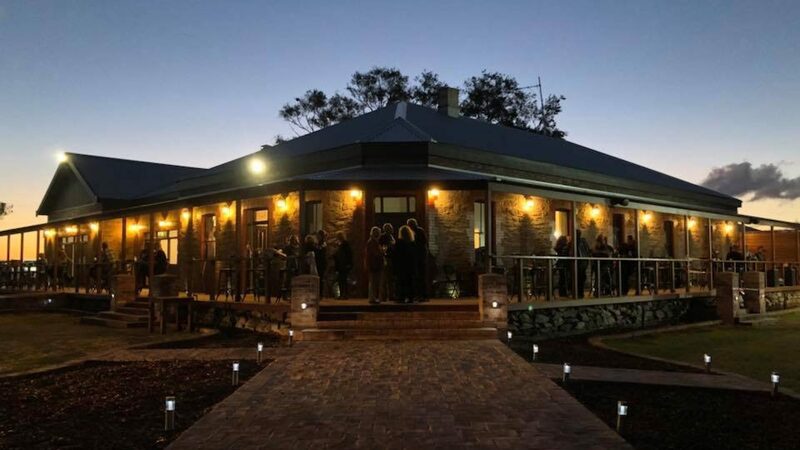 The Mt Gipps Hotel has been a well-known landmark for locals for over 150 years, and has been recently renovated into a thoroughly modern pub while still maintaining its historical roots. This newly restored venue now consists of a restaurant, public bar, reception and great areas to host your next function. The public bar adjoins the sweeping verandas, with a grassy beer garden which is a perfect spot to relax and rejuvenate. With our delicious a la carte lunch/dinner and pizza menus, the gourmet traveller is in for a treat 7 days a week at our restaurant. We also offer a large selection of tap beers, cold beverages, tea and coffee. Every Sunday from 2-6pm, the Hotel hosts live entertainment – don’t miss out on hearing great local talent, and enjoying some banter and fun. Click to explore our restaurant. 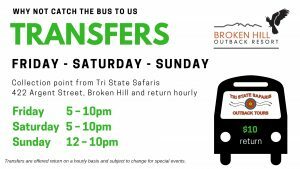 We offer a bus service via Tri State Safaris, located at 422 Argent Street, Broken Hill. Please call 1300 688 225 to enquire about bus times. Please note that operating times may vary due to seasonal requirements and certain functions held at the resort. 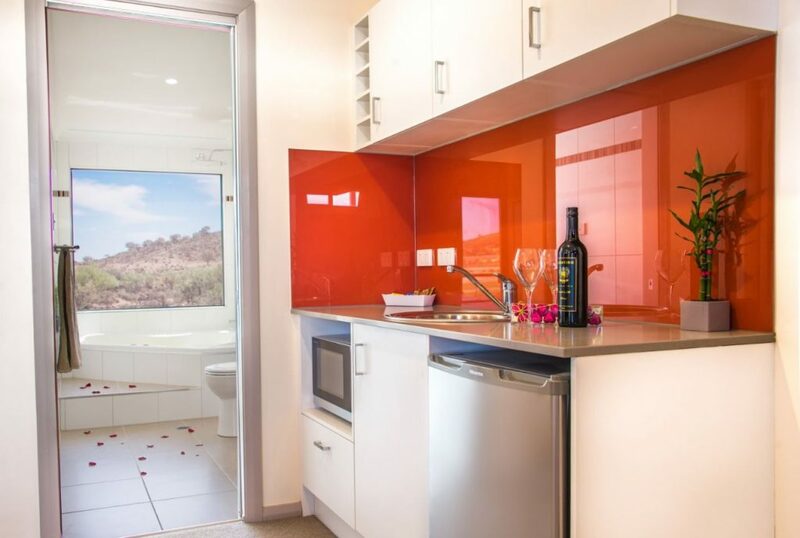 This new Broken Hill accommodation is located within a regional hub of Far West NSW, providing services to smaller towns and stations in its surrounds. 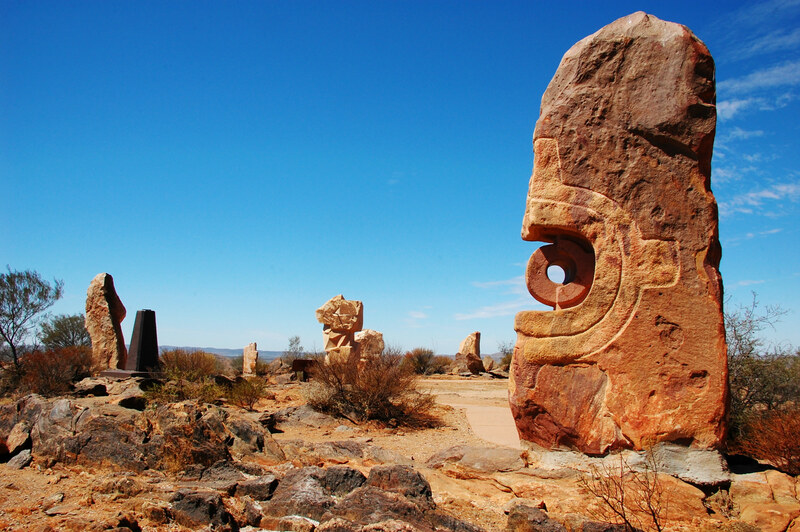 As Australia’s first heritage-listed city, Broken Hill offers something for everyone! Mining history, iconic regional art galleries, famous festivals, shopping, gourmet restaurants, movies, and much more. 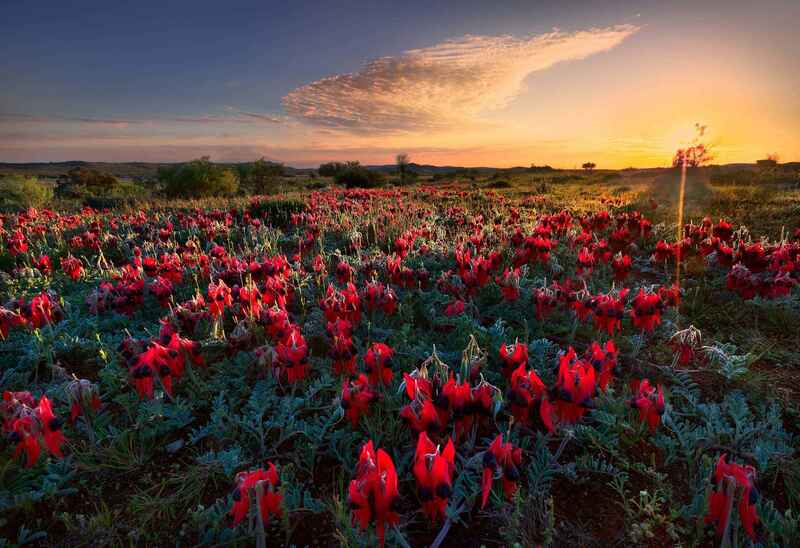 Find out why you’ll fall in love with Broken Hill. 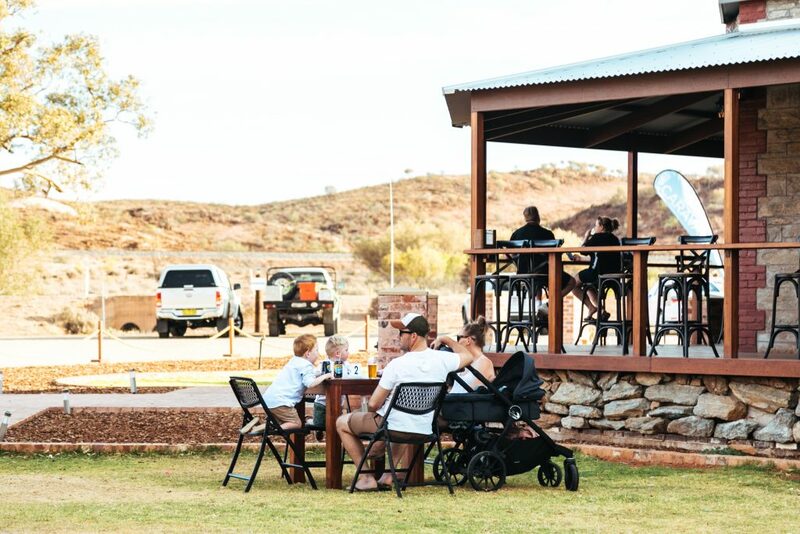 Our family-oriented resort is owned and operated by the Out of the Ordinary Outback group, with the local knowledge to help you make the most of your Outback adventure. 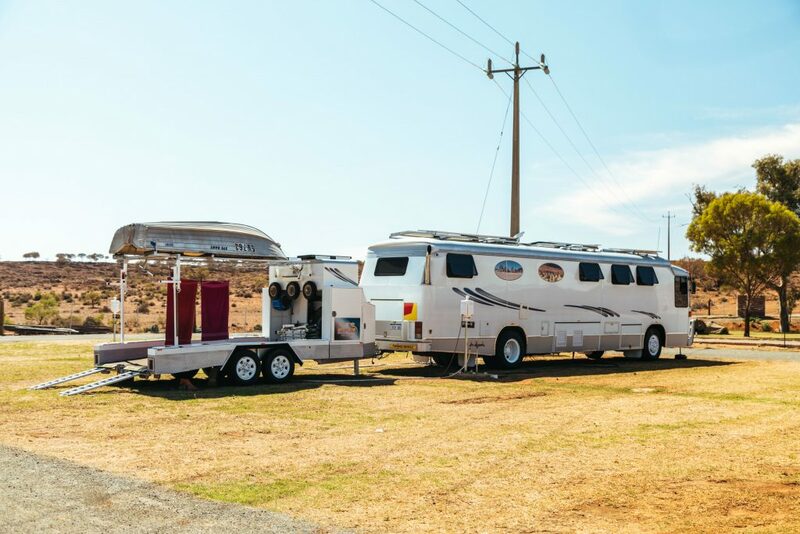 Our Group includes award-winning Outback tour company Tri State Safaris, as well as the Argent Motel in Broken Hill, the iconic White Cliffs Underground Motel, Cobar’s Copper City Motel, the Out of the Ordinary Outback visitor centre in the centre of Broken Hill, and much more. For information on Out of the Ordinary Outback, visit outoftheordinaryoutback.com.au or call 1300 688 225.